Are you looking to save time so you can spend more enjoying your landscape with your family and friends? Are you wanting to save water and be more environmentally conscious? How about saving money on your hydro bills? Lawn Pros Of Tallahassee can help you achieve all of these goals and more by installing an irrigation system on your Tallahassee property. An irrigation system can help you put away the hose and spend more time enjoying your yard. Having a beautiful property doesn't mean you should spend all your time maintaining it! 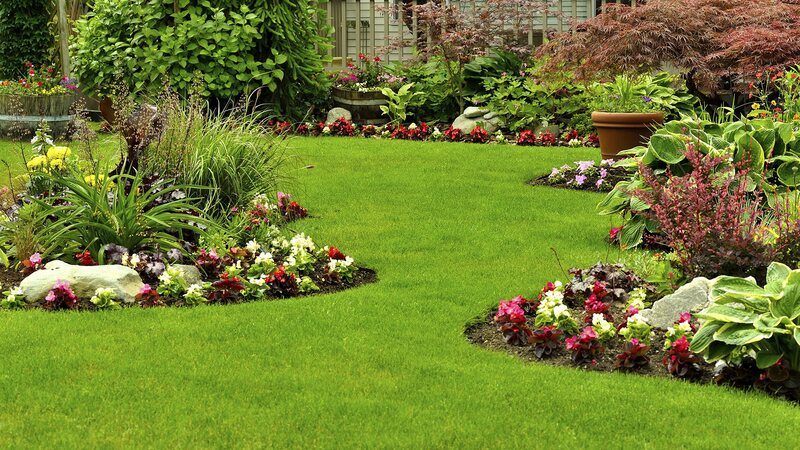 Let us at Lawn Pros Of Tallahassee help you to keep your Tallahassee landscape the envy of the neighborhood with a custom irrigation system. Of course, using less water also means saving money. 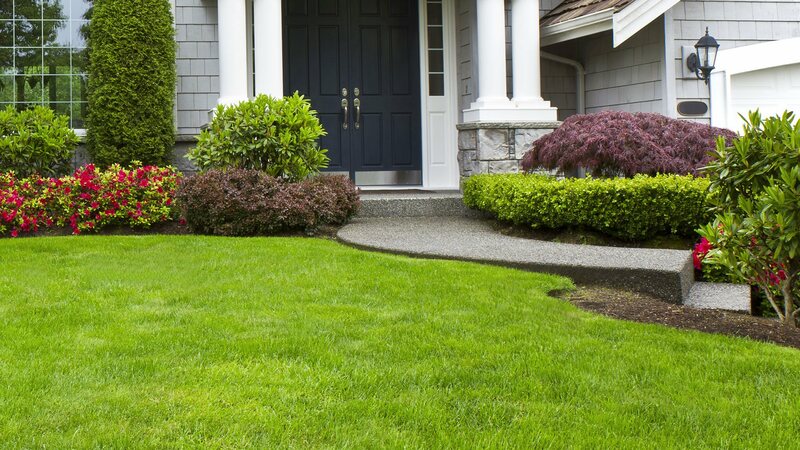 Your property is one of the biggest investments you will ever make, and Lawn Pros Of Tallahassee can help keep it beautiful. Most of our Tallahassee customers have seen a return on their investment in an underground irrigation system through the lowered cost in water usage.